Thanks to a concerted recovery effort, experts now are optimistic about the future of the piping plover, birds who make their homes on Great Lakes beaches and are known for their cheerful chirp. 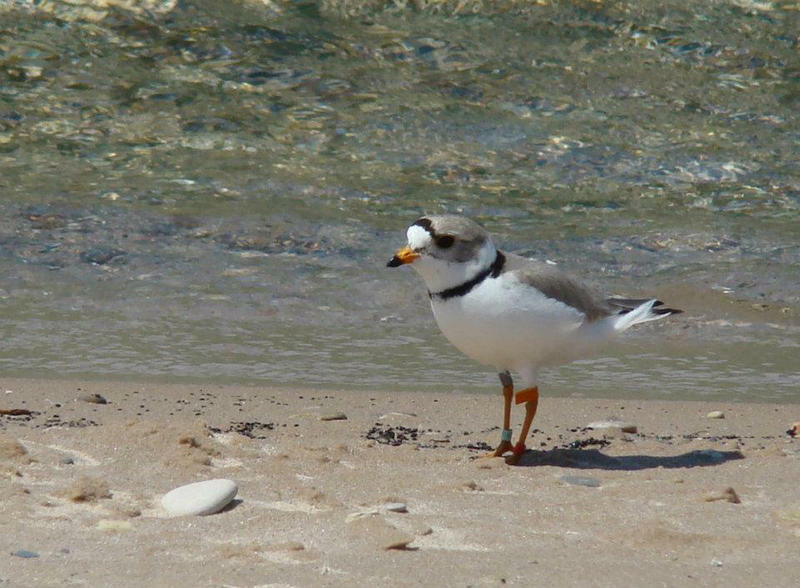 Because of an increase in development and recreation, said Vince Cavalieri, Great Lakes piping plover recovery coordinator for the U.S. Fish and Wildlife Service, only a handful of the birds, which make their nests on Great Lakes beaches, remained in recent years. "They were down to actually 12 pairs in 1990, and now today we have about 70 pairs," he said. "So it's a significant increase, they're still very rare, of course. Our recovery goal is 150 pairs, so we're not quite halfway there." 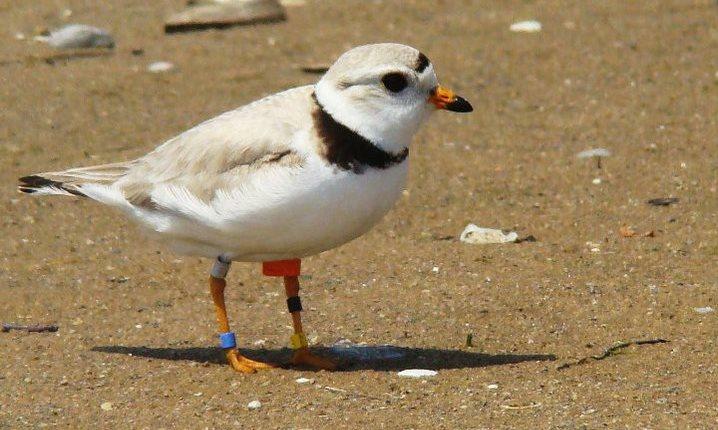 Each spring and summer, Cavalieri said, researchers and volunteers work diligently to survey and protect the piping plover nesting areas, putting up protective coverings and signs to keep man-made and natural predators out. Cavalieri said the birds are particularly fond of some of the same beautiful beaches many Michiganders enjoy, such as Sleeping Bear Dunes and Luddington State Park. He said all Michiganders can help with the piping plover recovery effort by giving the shy birds a little privacy. "So if you see these signs that say 'Piping Plover Nesting Area' or see the birds themselves, you know you can watch them from a distance and enjoy them," he said, "but try to give them a little space so they have enough room to raise their chicks without getting scared or making them fly away." Anyone wishing to volunteer with the official recovery effort should contact Fish and Wildlife's East Lansing office.